More information and review soon! It has been your very own month Ms. Rochelle! :) You're very very lucky with all the gifts and we are also very happy because you are sharing your blessings to everyone and your blog readers like me are lucky to have you!. :) More power Ms. Rochelle! 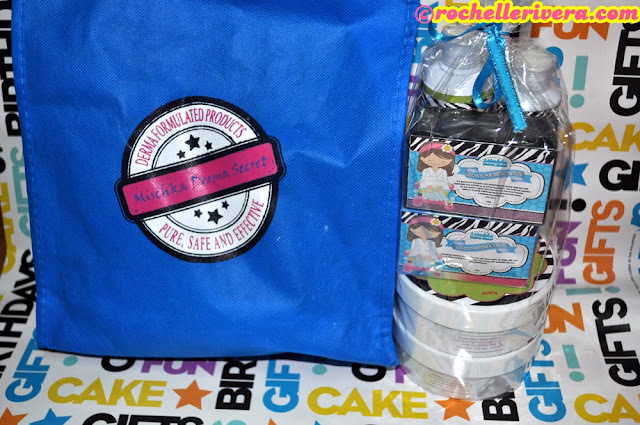 Thank you Jessica, yes "I believe in the saying if you share your blessing to others it will give back to you, twice more when you are not asking in return"
Love the hello kitty goodies!!!!! Happy bday Miss Ro! Pls allow me to call you "Ro". It suits your beautiful personality eh hihi! 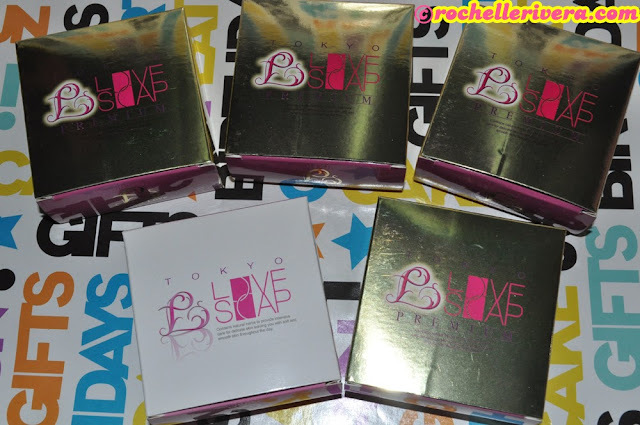 I am so curious about Tokyo Love Soap, I have seen it from the 3 blogs that I am following. I know it's from Japan and whatever products from Japan, naniniwala at nagtitiwala talaga ako on its effectiveness. I guess 10 yrs ago, my sister-in-law who lives in Japan gave me a goatmilk soap from Japan, di ko lang alam kung anong brand name kasi it was written in Japanese. It was the only soap that removed my blemishes, pimples and dark spots & made my skin even smoother. I looked for it in the local market pero ang hirap makakita. Then luckily, I found a small store in Glorietta that was selling the soap pero sobrang mahal it was around 400php. I was not that conscious pa during that time with my skin kaya hindi ako bumili. Unfortunately nawala na ung store who used to sell the said soap. 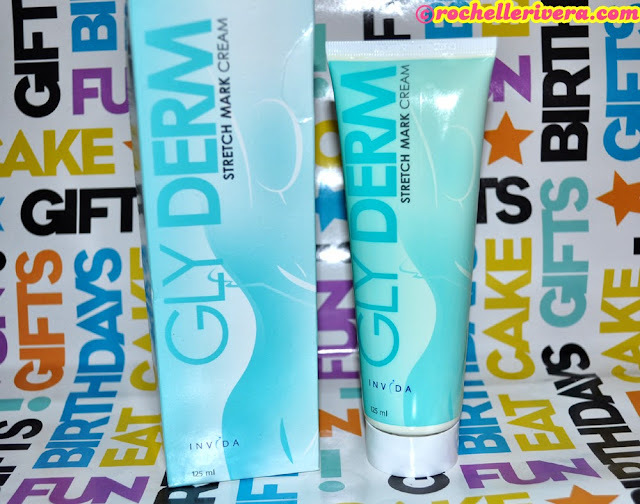 Now that Im in my 30's, I'm always looking for brands that I can depend on when it comes to skin maintenance. 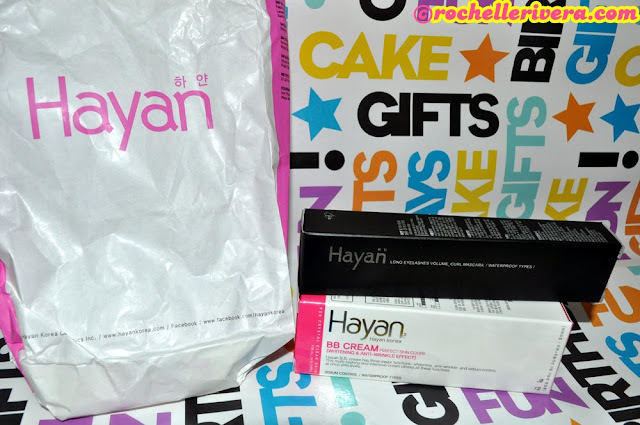 I hope you will soon write a review about it & I also would like to really try the soap...tnx! Thank you Claire, Yes me too I am already at my 30's and currently having a bit of skin problems na. I will definitely do a product review soon and even do a giveaway of Tokyo Love Soaps. Mga products talaga sa Japan are the best. 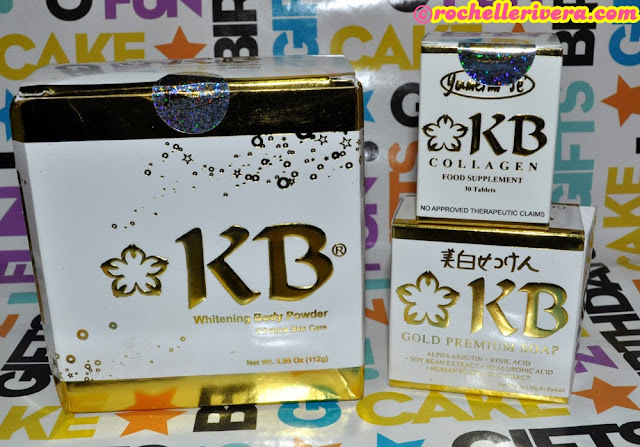 The best yung mga whitening products, mga skin care products, makeup and everything is maganda talaga sa Japan. Kaya nakamiss talaga and gusto ko makabalik ulit dun. You have so many blessings Ms. Rochelle. I'm Happy for you, keep the blessings come... And More Years to you and to your Blog. you are blessed with a lot of readers, admirers and family. i wish all the best to you! i hope your pile of gifts never end. as a reader i can easily relate to the trials and happiness of the bloggers. we hope we've become a part of your blessed life! Thank you Leyanna :) ♥ I always make sure that everyone is always a part of my blessings. God Bless! 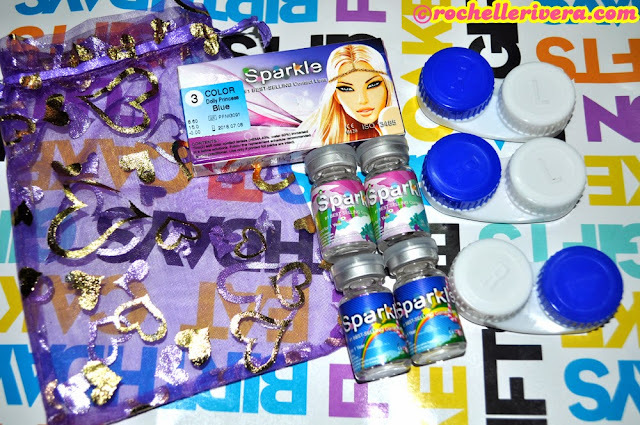 nakkainggit nman ang dami ng gift,,your so blessed sana ung iba for giveaway! joke! 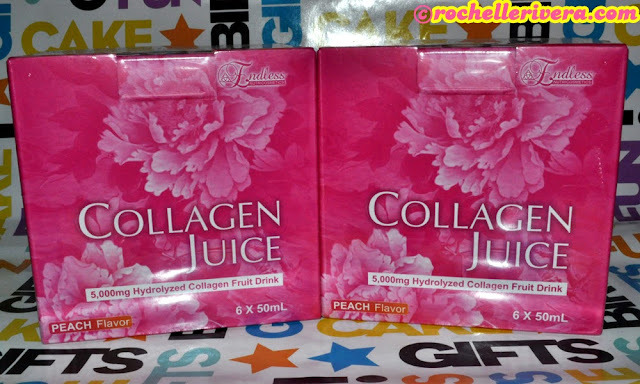 !Sana matry q ung collagen juice! 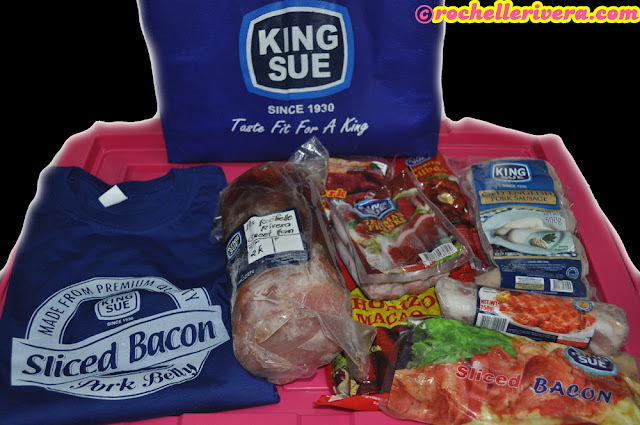 Hahaha Yes Marsha may mga pag giveaways diyan :-) Soon! wow naman ! ang dami ! 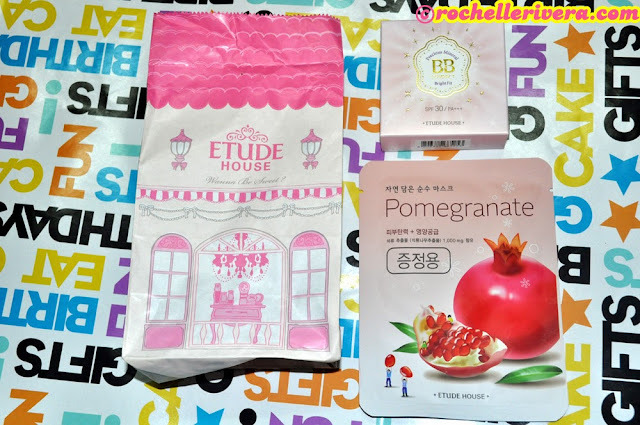 like ko yung Hello Kitty haul :D love the hk stuff :D you are so blessed po ate ! god bless ! Thank you Sheena! 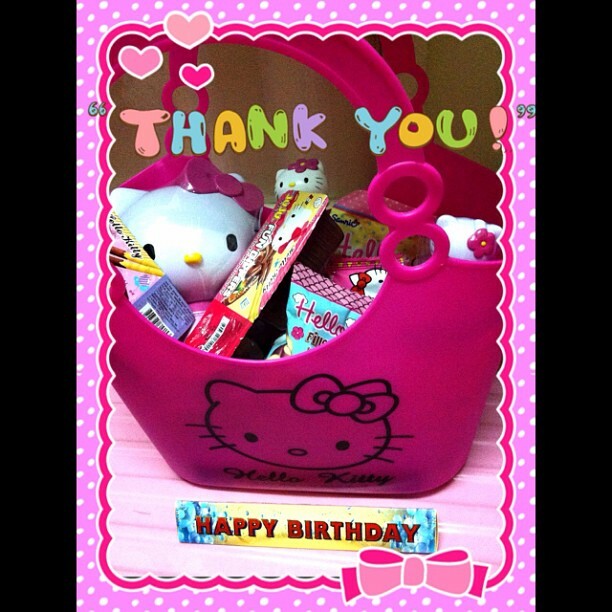 Yes I super still love HELLO KITTY ♥ God Bless! to stay fresh them. If you are selecting. Unless it is absolutely sanction to go to. which drops the esteem Michael Kors Bags purchase jewelry for someone unscheduled?